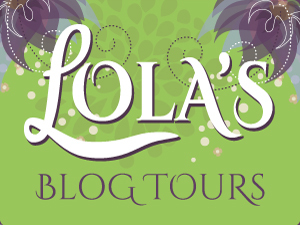 Cinnamon Cindy's Book Blog: Synchrony is Free! 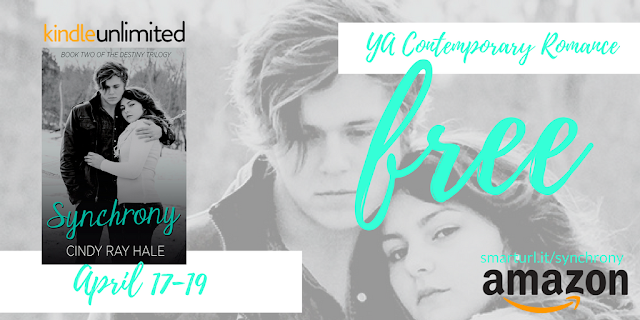 Synchrony, the second book in my YA Contemporary series The Destiny Trilogy is free on Amazon today through Wednesday. If you miss the sale, don't worry. It's always free to read if you have KindleUnlimited. Against all odds, Destiny fought for love and won. Her story continues when she finds herself facing an entirely new set of problems, leaving her with festering doubts. When she discovers her boyfriend, Isaac's, terrible secret, she is completely shattered. As the darkness threatens to engulf her, Preston, her childhood friend, comes to the rescue, giving hope that with time she could be whole again. 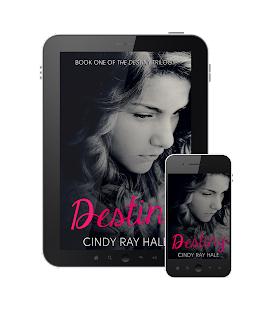 When heartbreaking disaster strikes her friends, Destiny must learn to heal her heart by giving unselfish service to others before Isaac walks back into her life, threatening to rekindle feelings she’d hoped to bury forever. "People often measure good books by us not wanting to put them down, while this series certainly accomplishes that...my standard of a good book is met only when I have to force myself to slow down or I'll miss the excellent writing that is weaving the compelling storyline. Much akin to hiking to the summit only to have missed the breathtaking Vistas along the way. Don't rush through this book to see how it ends and miss the talent Ms. Hale has for creating imagery, situations, and characters that allow you to experience the story and not just read it." 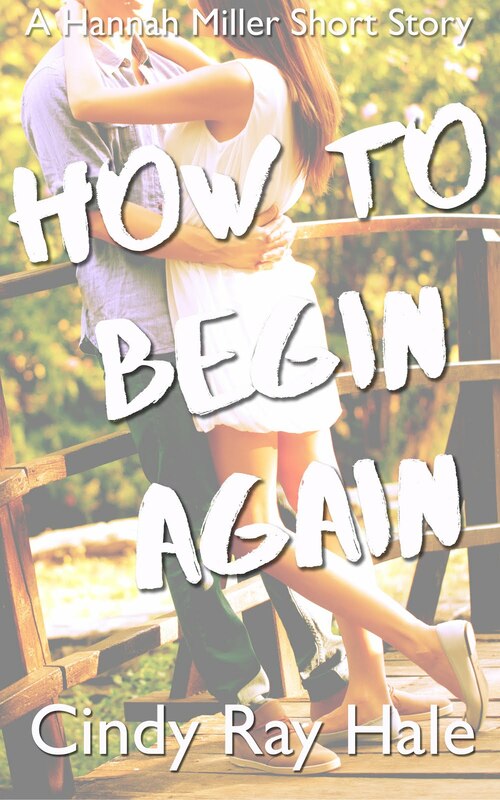 Want to start with the first book? 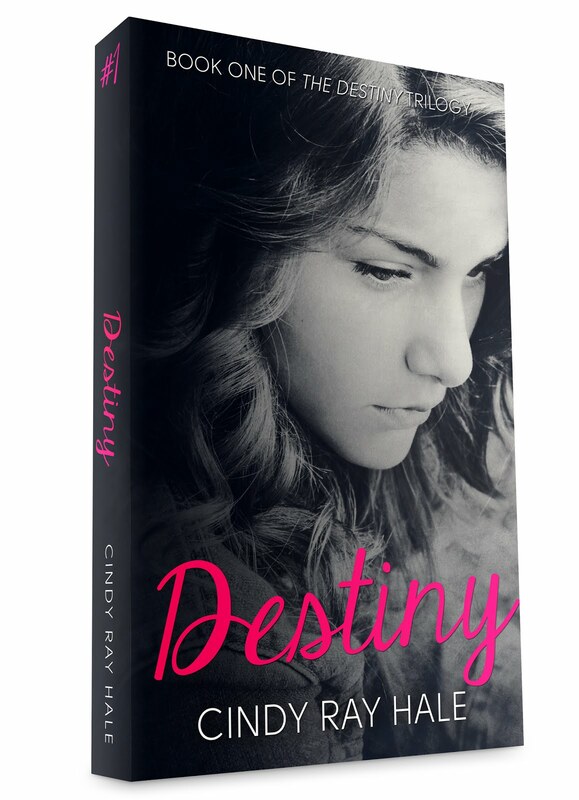 Destiny is on Amazon for only $2.99 or you can also read it free if you have KindleUnlimited.